The Ariat Conquest boots are made for the most extreme conditions. The boots are equipped with the most innovative technologies. 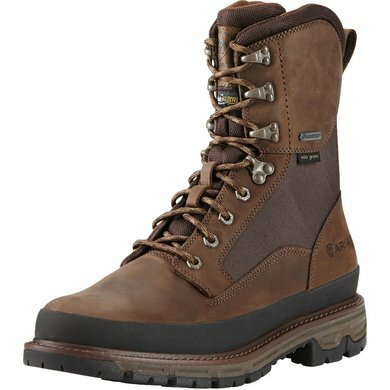 The boots feature waterproof full leather leather with water resistant and breathable 900D nylon and GORE-TEX material. Equipped with ATS Pro technology and shock absorbing EVA sole. 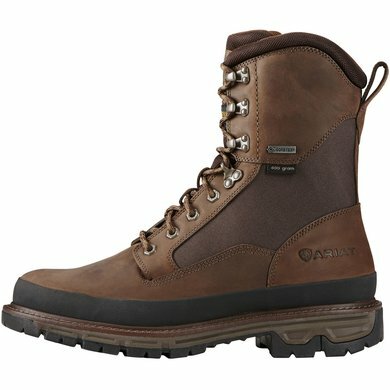 The boots have a 400 gram Thinsulate insulation. 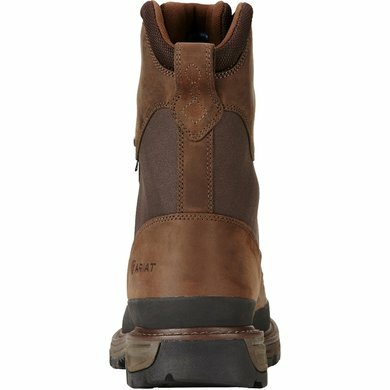 These are Ariat's warmest shoes that are made to be lightweight, durable and warm in cold conditions. 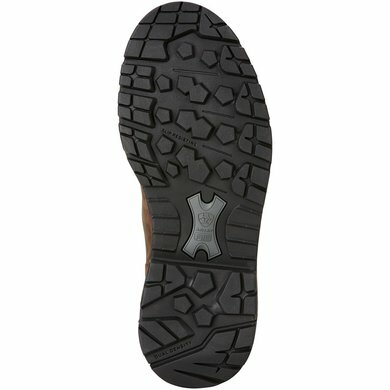 The outsole is made of Duratread. Sturdy, somewhat stiffer shoes and yet light in weight compared to work shoes or mountain shoes. The stiffness is very different from, for example, Ariat Telluride. These are just as soft as slippers. You do not have to go into that. For the man, these Conquests are on the narrow side (better buy width EE instead of D). 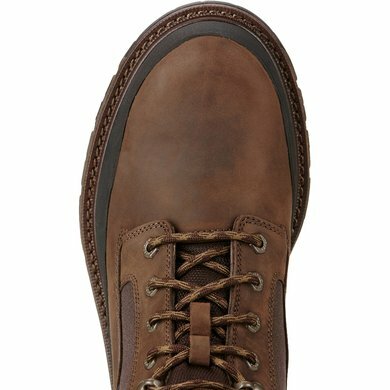 The sole of the heel is chamfered as mountain boots also have and that makes them less "smooth" unwinding and your foot / ankle is forced into a certain angle. The price is very high compared to the quality. 175 euros for such shoes would be more reasonable / more appropriate.